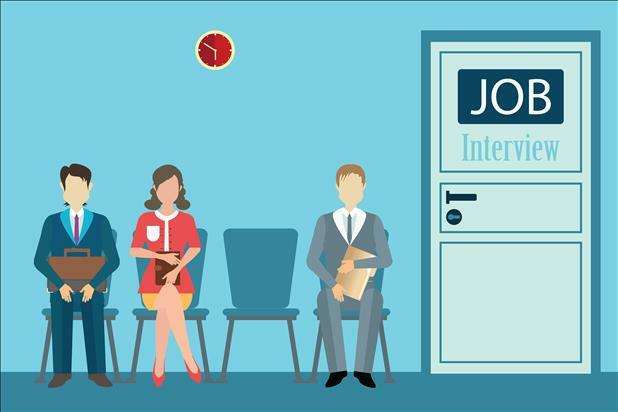 Depending on the person, a job interview can be the most stressful part of a job search. Interview questions may seem like they’re designed to trip up candidates, but the employer is carefully analyzing whether the interviewee is the right fit. However, with some practice and preparation you can make a lasting impression on the employer that will give you the best chance for success. Here are 10 interview tips that will allow you to feel confident with facing any interview questions.